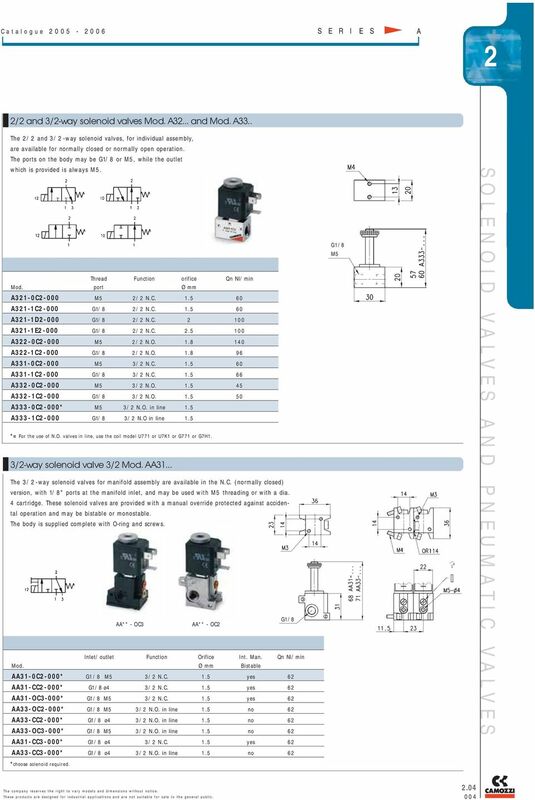 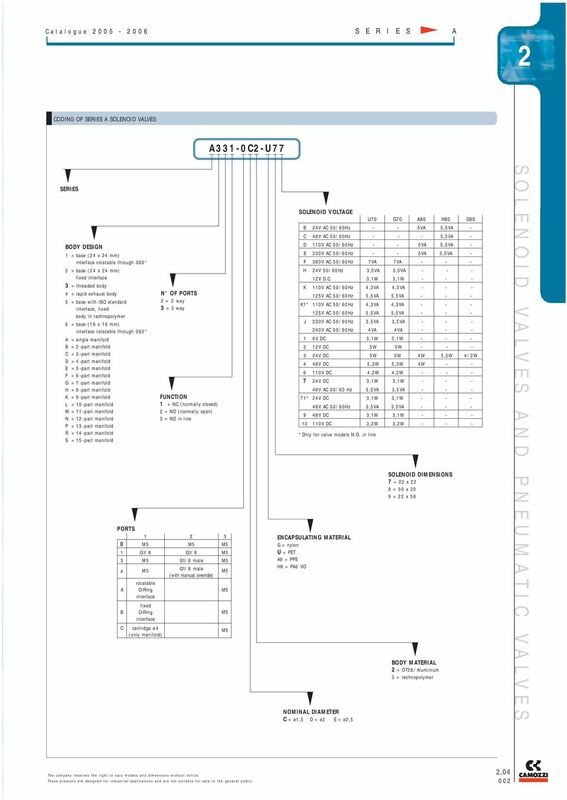 Download "SOLENOID VALVES AND PNEUMATIC VALVES"
2.8. 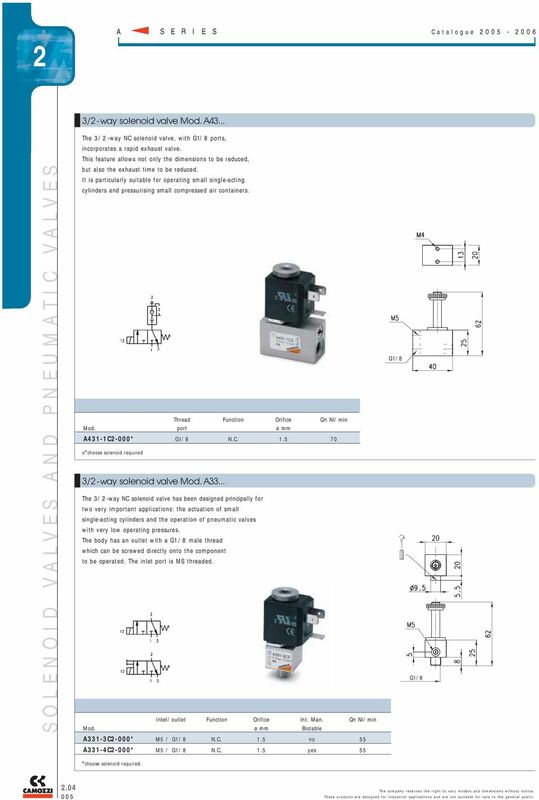 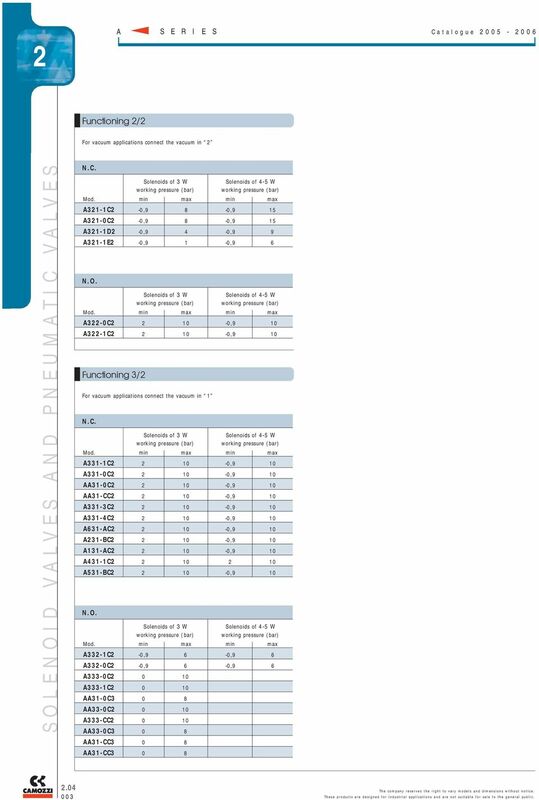 Namur Valves 2.8. page 159. 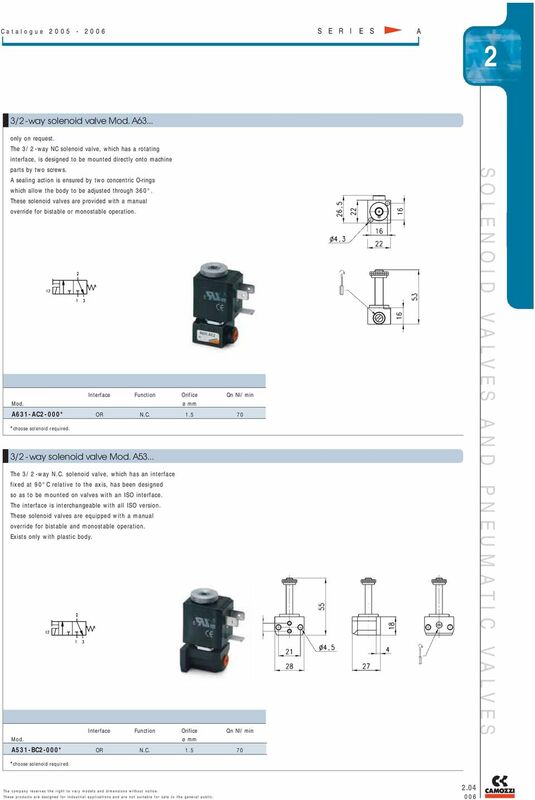 Namur 1/4 also called Namur 1 in accordance to VDI / VDE Namur 1/2 also called Namur 2. 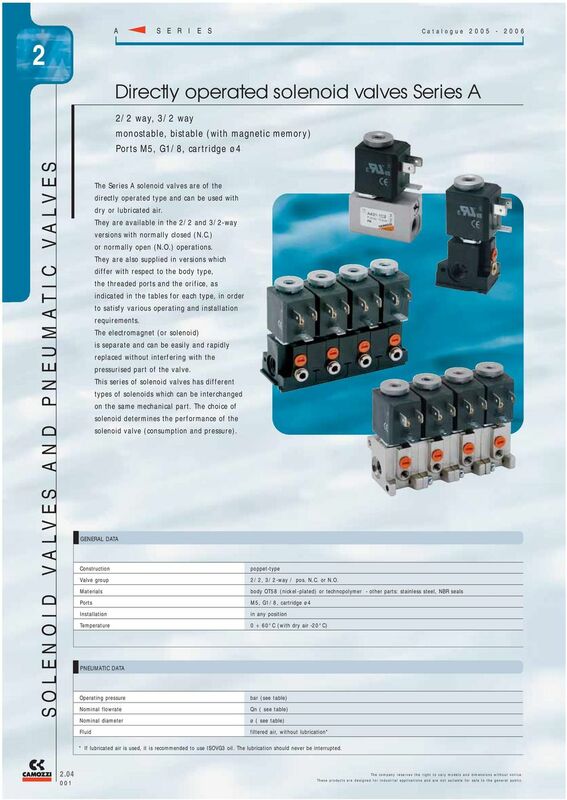 The SF2 series are designed for reservoir side-wall mounting applications, suitable for flow rates to 850 l/min and filtration from 25 to 250 micron.